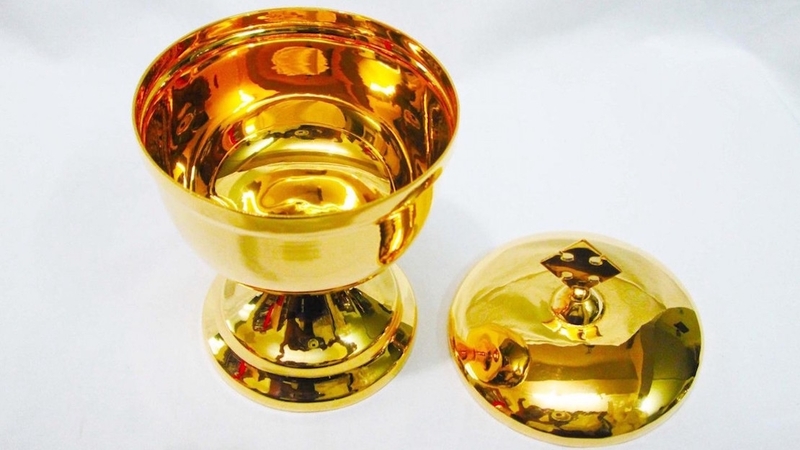 The diocese of Málaga reported the theft of two ciboria containing consecrated hosts from la Iglesia de la Trinidad en Antequera on March 11th. In a statement, the diocese stressed that this was a "profanation of extreme gravity that deeply offends the Catholic faith." The vicar of the parish called on the thieves to "return the ciboria and repent for the theft." Two days later, in the early morning hours of March 13th, police noticed the entrance to the chapel of the Sagrada Familia in El Copo had been forced open and the sacristy had been damaged.